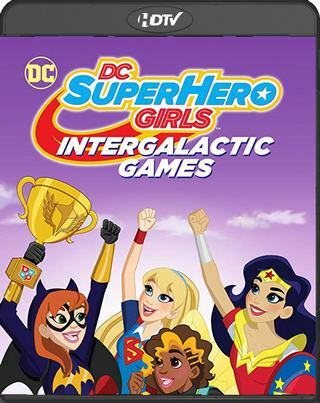 Get ready for the Intergalactic Games; a friendly competition that aims to bring peace throughout the galaxy, but with these teams competing, it may get a little fierce! 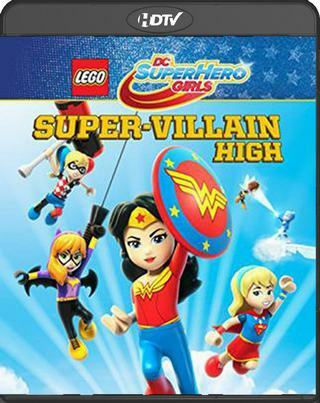 Facing off against Korguar Academy and the Female Furies, can the Super Hero High team bring home the championship? 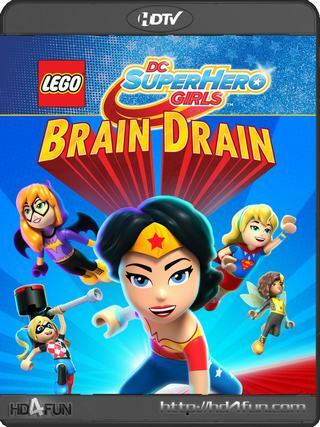 Team up with Wonder Woman, Supergirl and Batgirl as they uncover an even greater challenge off the field, as one of the teams has a much more sinister motive for joining the competition. Let the games and the action begin. 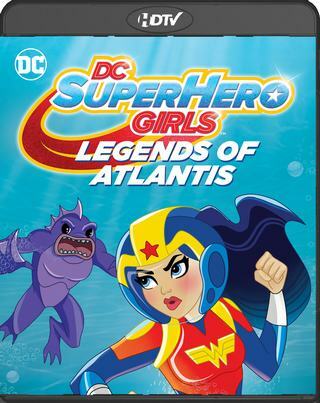 It's time for DC Super Hero Girls animated movie!